Pakistani Corrupt President Asif Ali Zardari has once again given a shameless statement and this time his target was Founder of Pakistan Quaid Azam Muhammad Ali Jinnah. 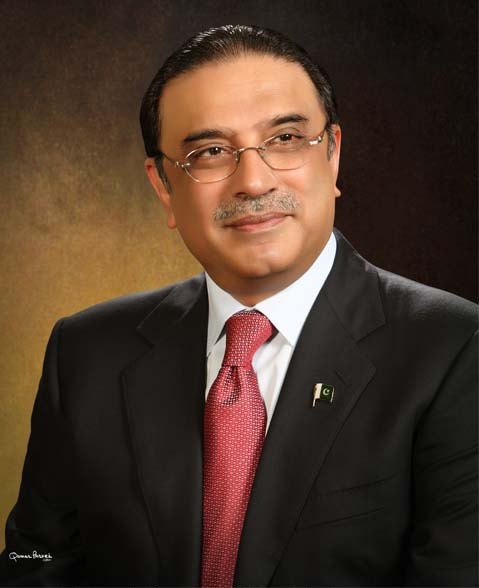 In a Speech on PTV in defend of Fake Degree Holders President Asif Ali Zardari said that Quaid Azam was also a Non Graduate. Later on this part of the speech was Censored and was not shown on PTV. These days many Parliamentarians are disqualified for having Fake Degrees of Graduation by Courts due to which Government looks really unhappy. Asif Zardari was also trying to defend his Fake Degree Holder Parliamentarians when he given this Shameless statement against Quaid Azam.